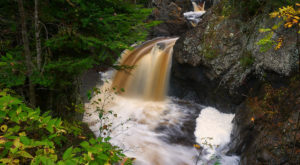 If you’re into waterfall trails, you’ve likely seen the most popular ones in Minnesota already. 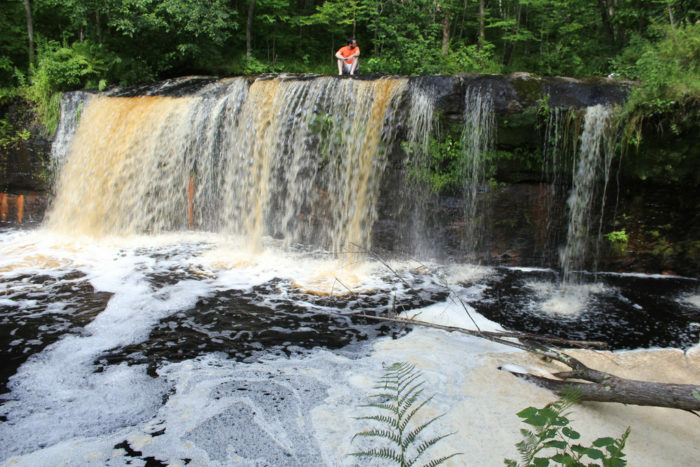 But this little-known waterfall may have escaped your notice. 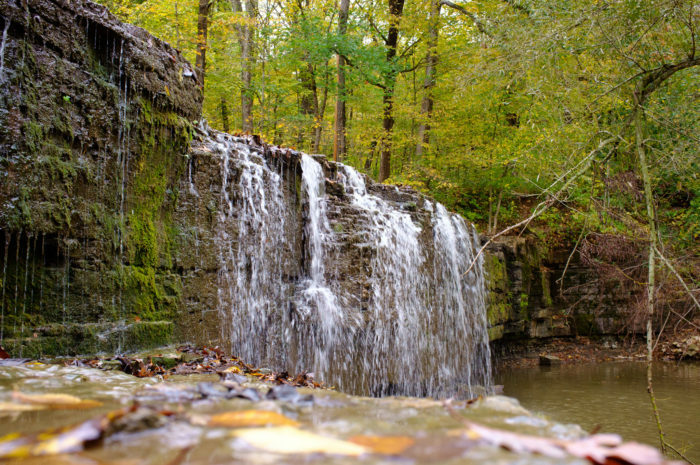 At Nerstrand-Big Woods State Park, a loop trail leads to the aptly named Hidden Falls. Surrounded by a forest canopy, the soothing waters will help you relax at the end of your hike. This trail is about 3.5 miles in length and encompasses some of the most unique landscape in all of Minnesota. 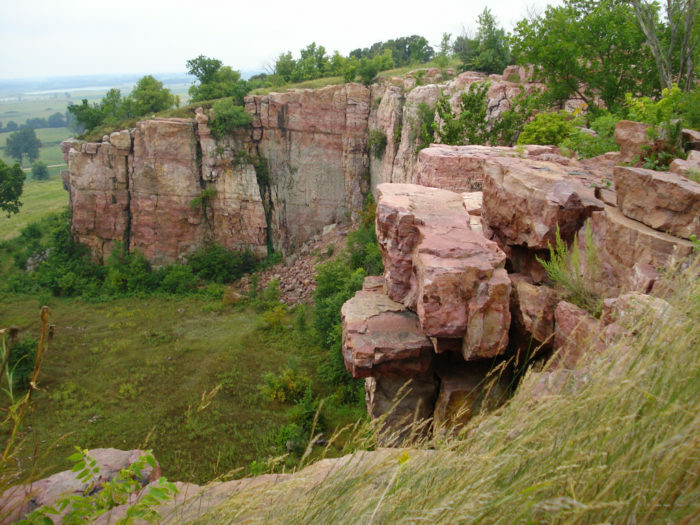 It passes along the foot the line of pink quartzite cliffs at Blue Mounds State Park in Luverne, Minnesota. While you hike, be on the lookout for some prickly pear, Minnesota’s only native cactus species! 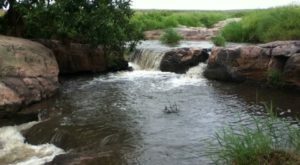 If you haven’t been to Banning, you are missing out on one of Minnesota’s most scenic – and most underrated – state parks. It is full of both nature and history, with the ruins of old rock quarry buildings easily accessible from some paths. The Big Spring Falls Trail is short and sweet. 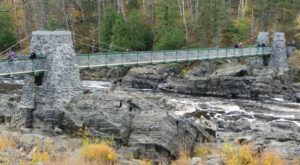 Just ¾-mile long, it leads to the lovely rushing waters of the Kettle River as they fall over the rocks. 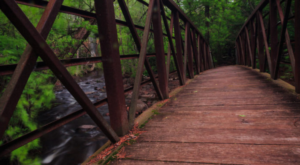 This is an easy one-mile trail that you have to visit! Why? Because it leads to one of the most historic sites in all of Minnesota. 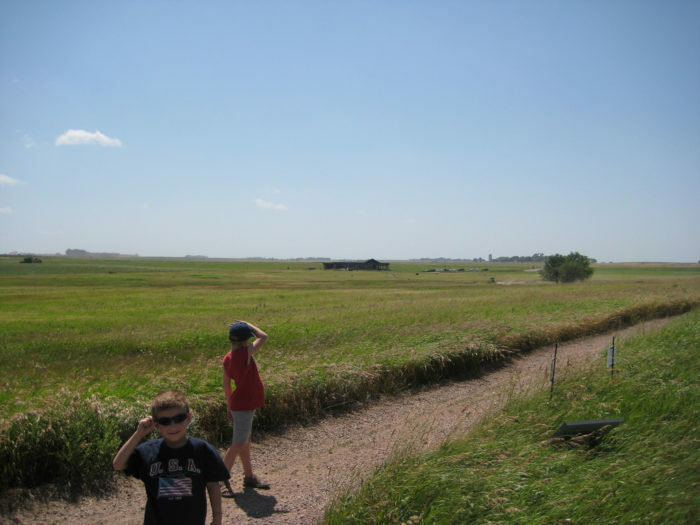 Jeffers Petroglyphs is an ancient outcropping of quartzite in the middle of the prairie. It is carved with drawings – or petroglyphs – that date back thousands of years. It’s a quick stop that will give you a sense of all the people who lived in Minnesota well before our time. 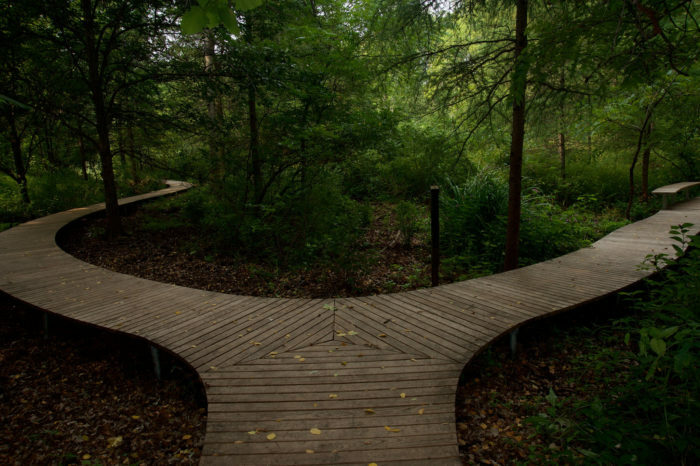 At just 2 ¾ miles long, this short trail has one of the best payoffs of any trail in Minnesota. Why? 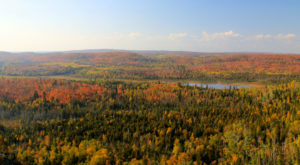 Because it takes hikers to some of the most remote nature areas in Minnesota. Located about 250 miles north of Minneapolis, you’ll be just about as far as you can be from the hustle and bustle of the city. 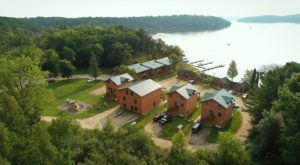 Surrounded by forest and with a view of the sparkling Oberg Lake, what more could you ask for? 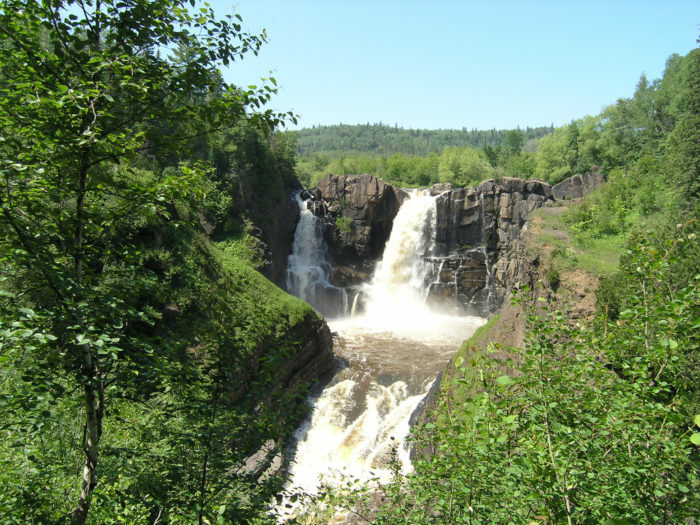 The High Falls of the Pigeon River is the tallest waterfall in Minnesota! 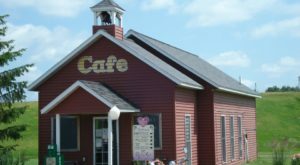 It is located in the remote border town of Grand Portage, but don’t let that stop you from visiting. Once you arrive at the state park, your walk will only be a mile! The rushing waters of the Pigeon River as it tumbles over the tall cliffs is something that can only be fully appreciated in person. At just 2 miles long, this is the perfect hike for those who want a short and sweet adventure through nature. 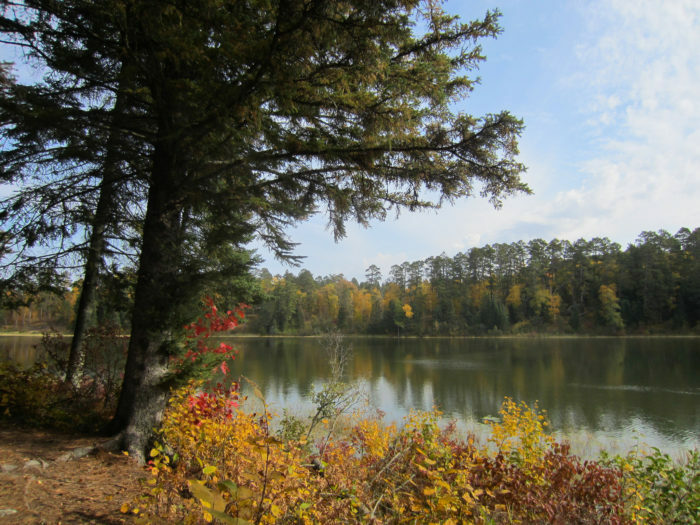 Located at Itasca State Park, it rounds the banks of Lake Itasca, leading to lovely views of the surrounding forest, wildflowers, and even a bog. Don’t forget to take the nearby walk across the Mississippi Headwaters. It’s a Minnesota tradition! 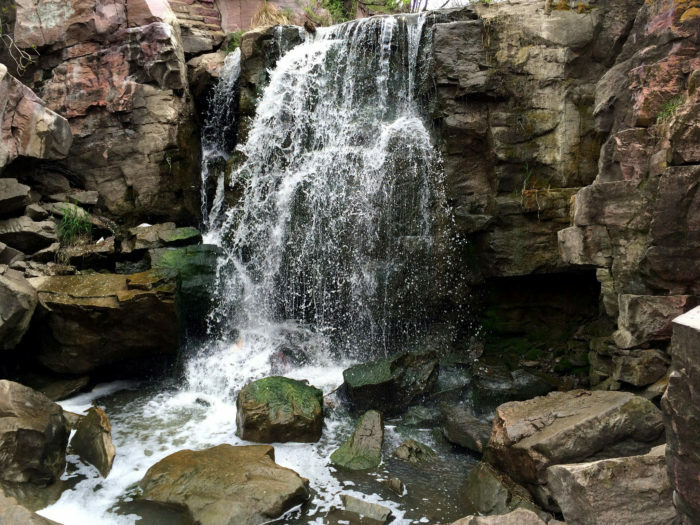 If you live in the Twin Cities, you don’t have to go far for a great, low-key hike. There are plenty all over the metro area, including one of our favorites at Eloise Butler Wildflower Garden and Bird Sanctuary. This ¾-mile hike leads through an area dense with trees, which give homes to many species of birds. But that’s not all: the park holds a gorgeous wildflower garden that is easily viewed from the raised boardwalk platform. 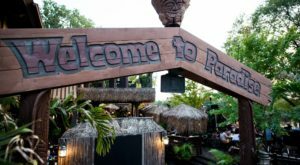 This is a must-visit spot in Minneapolis! 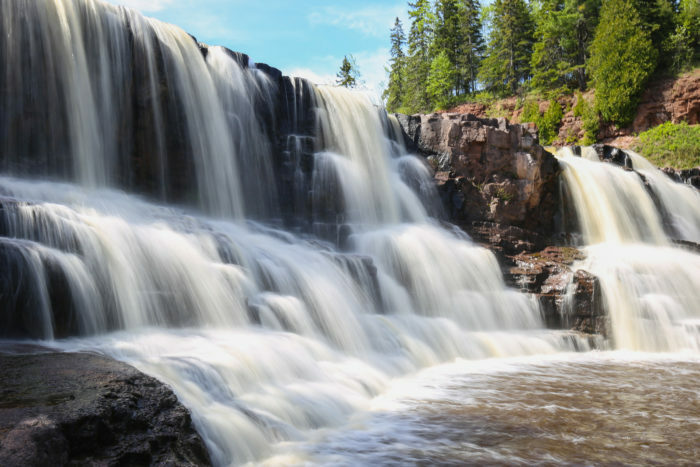 We couldn’t leave out Gooseberry Falls! One of the most popular spots in the entire state is also one of the easiest hikes. 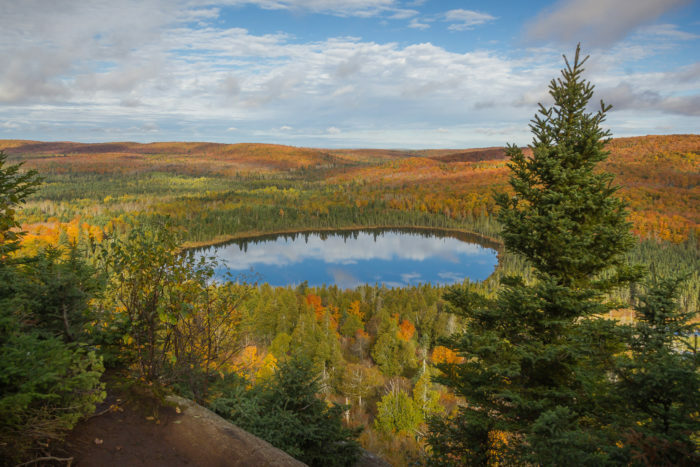 Just a mile on a well-maintained trail through the forest, and you’ll arrive at one of Minnesota’s most famous destinations. The beautiful flow of this two-tier waterfall is well worth the hike, no matter how many times you’ve done it. Have you done any of these hikes? What low-key hikes would you add to the list? Share your thoughts in the comments down below!